Washington [USA], April 25 (ANI): While Bradley Cooper won't be accompanying Lady Gaga on a tour to perform songs from their acclaimed film 'A Star Is Born', the actor has better plans for Ally and Jack's reunion. Washington D.C [U.S.A], Apr 25 (ANI): Prince Harry made a surprise appearance in London and joined his sister-in-law, Kate Middleton, the Duchess of Cambridge, for an annual service honouring the sacrifices of Australian and New Zealand forces. 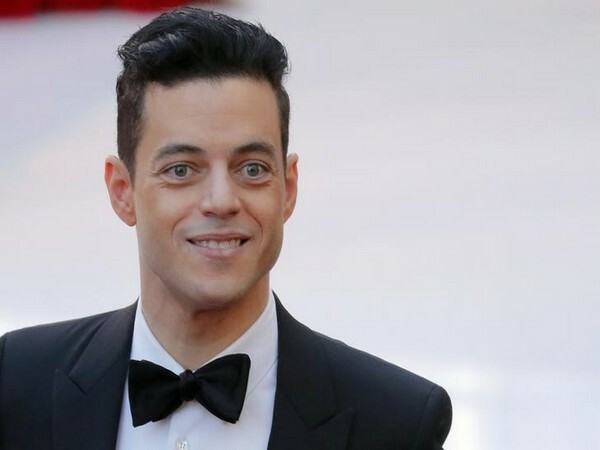 Washington D.C [U.S.A], Apr 25 (ANI): Putting an end to all rumours, makers of the upcoming James Bond movie have announced that Rami Malek is all set to join the cast of the film. Washington D.C. [USA], Apr 25 (ANI): Britney Spears, who checked into a mental health facility after suffering from emotional distress, will be checking out by this weekend. Washington D.C. [USA], Apr 25 (ANI): TV's longest-running sitcom "The Big Bang Theory" is near to its end as the cast had their last table read on Wednesday. New Delhi (India), Apr 25 (ANI): The second trailer of Chris Hemsworth, Tessa Thompson and Liam Neeson starrer 'Men In Black International' released on Thursday and the agents are all set to tackle a global threat. 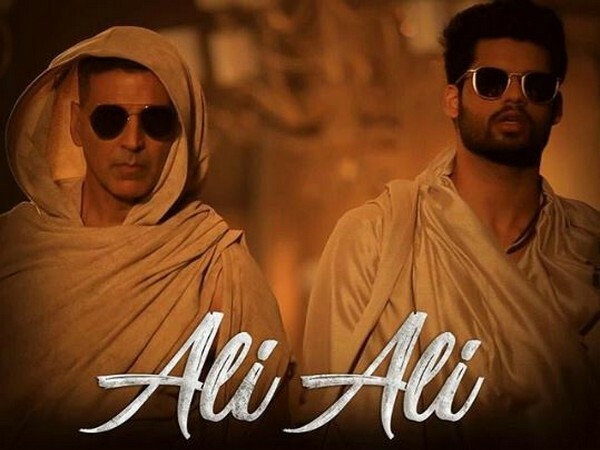 New Delhi (India), Apr 25 (ANI): The first song titled 'Slow Motion' from 'Bharat' is finally out and it features Salman Khan and Disha Patani grooving to the peppy beats, which will surely make you want to put your dancing shoes on! New Delhi (India), Apr 25 (ANI): Fans waiting for the release of Irrfan Khan starrer 'Angrezi Medium' got another reason to cheer as Kareena Kapoor Khan has been roped in to play a cop in the film.